You can buy Callas red linen classic sofa online or at our showroom in Meda/Italy. The Callas red linen classic sofa meets all your needs for comfort. 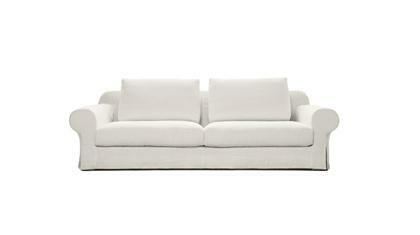 With Callas, classic sofa, you can furnish your home with all BertO exclusivity at outlet price. We constantly renew our showrooms so we can offer you the best products ready for delivery at promotional prices and all the quality of BertO Sartorial upholstery.